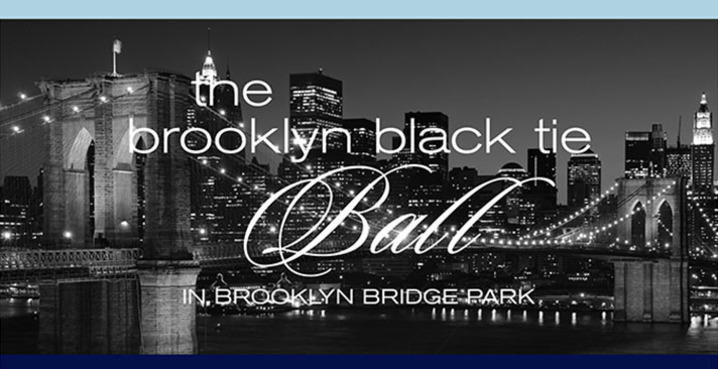 On October 8th, the Brooklyn Bridge Park Conservancy hosted its third annual Brooklyn Black Tie Ball and After Party. 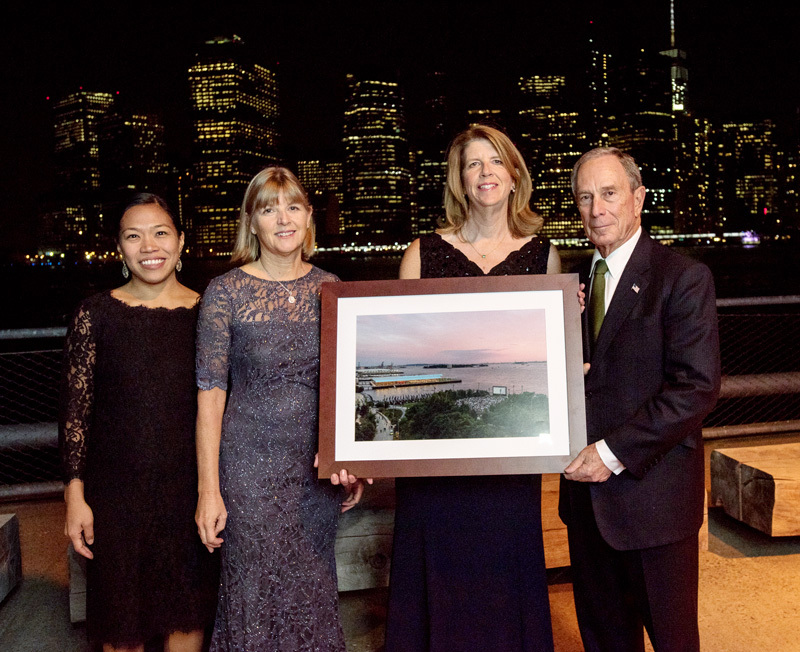 The event honored three-term New York mayor, Mike Bloomberg, the driving force behind the creation of Brooklyn Bridge Park. His strong leadership as Mayor was essential to the Park’s transition from once abandoned piers to a green and vibrant space enjoyed by New Yorkers and visitors from around the world. The sold out event hosted over 1000 guests and raised $1,000,000, a new record for the Conservancy. The night included a cocktail reception on Brooklyn Bridge Park’s Pier 2 promenade, and a seated three-course meal under a tent on Pier 2. The New York City skyline served as a magnificent backdrop. Dress for the evening was Brooklyn black tie, a fun and slightly less formal take on the standard. After the ball, the Conservancy hosted a ticketed after party where guests were invited to an on-site and high-energy gathering hosted by the Conservancy Currents, the Conservancy’s young professional group. The party had an open bar, snacks and dancing under the stars with DJ Herbert Holler from the Freedom Party.